Daniel Ricciardo insists performance will be more important than money when he signs his next Formula 1 contract. The Aussie has just one year left on his current deal with Red Bull, meaning he could be driving for another team from 2019. The 28-year-old has addressed the speculation in his column for Red Bull’s website, insisting he won’t rush to put pen to paper just to take his mind off negotiations. Ricciardo believes his next contract will take up a big chunk of the next part of his career, so it’s important to him that he makes the right decision. 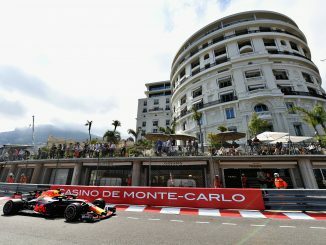 Teammate Max Verstappen penned a new deal towards the end of the 2017 Formula 1 season, committing his future to Red Bull until the end of 2020. Since then, attention has turned to Ricciardo, with speculation that the Dutch driver’s new deal makes him the team’s preferred driver ahead of Ricciardo. Ricciardo highlights Lewis Hamilton’s move to Mercedes in 2013 as a deal that saw a driver leave a team that was doing well in order to win championships. Hamilton, who was the same age Ricciardo is now when he made the switch, already had a world title with McLaren, but chose to move to the German manufacturer ahead of the introduction of the V6 turbo engines. 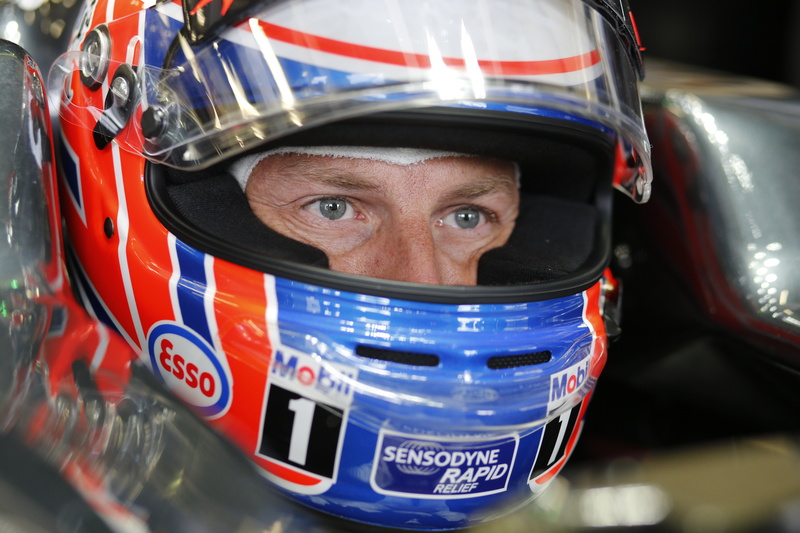 The Briton’s switch to Mercedes has led to three further driver titles and 41 race wins. Could a similar move be on the cards for Ricciardo in 2019? 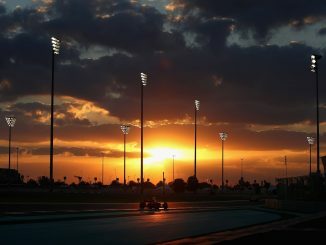 He’s often seen as the best of the rest outside of those contending for the drivers’ title, with five wins and 27 podiums in his 129-race career. The Honey Badger insists fighting for race wins and championships is the absolute priority when it comes to deciding his future. With Red Bull facing an uncertain engine supplier situation for 2019, Ricciardo could be looking at the other vacancies. The Austrian team are going into the final year of their agreement with Renault, and have been linked with Aston Martin in the future, but that points to them being stuck with the unreliable, underwhelming Honda engine for 2019. 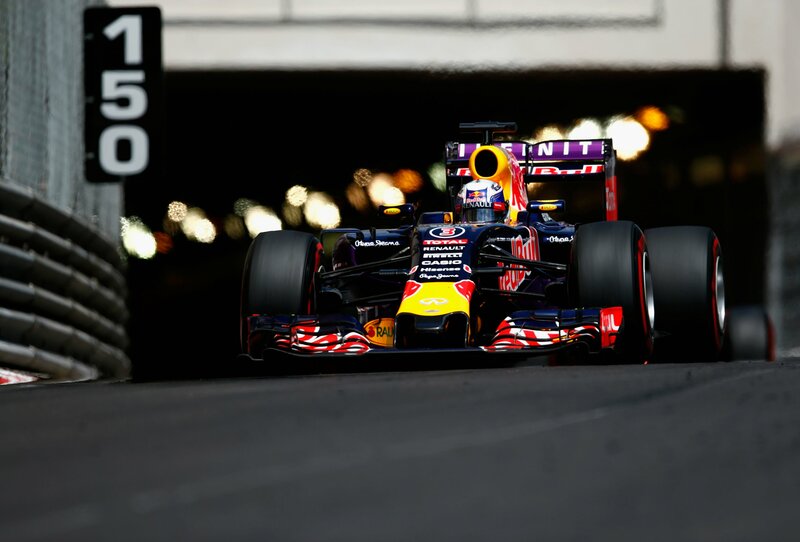 Ricciardo surely won’t want to sign a deal that will leave him in an uncompetitive car for a year. The half-Italian driver could be a popular replacement for Kimi Raikkonen at Ferrari, with the Finn only agreeing a one-year deal to keep him at the team for 2018. That option could depend on Sebastian Vettel, who reportedly has the right to veto any teammate he doesn’t want to race alongside, as well as the performances of Charles Leclerc at Alfa Romeo Sauber next year. Valtteri Bottas is also on a one-year contract at Mercedes, while Renault’s progress will also be of interest. 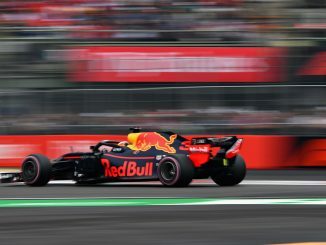 The team has looked more competitive in their second full season as a factory team, and it was claimed they wanted to sign Ricciardo on loan from Red Bull before taking Carlos Sainz from Toro Rosso. The team previously won titles with Fernando Alonso, and could be an option for Ricciardo if they start to challenge nearer the front of the grid in 2018. While the contract speculation, endless questions about his future and multiple options may prove a distraction, Ricciardo admits he’s in the unusual position of being able to make the decision himself. The Australian has multiple race wins, a showreel of astonishing overtakes and rarely makes a mistake on track – any team with an open race seat for 2019 will surely have Ricciardo near the top of their wishlist.